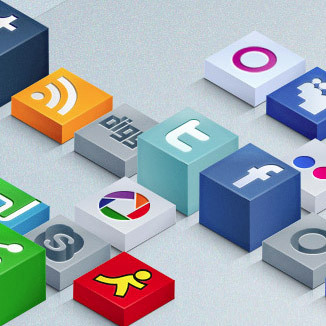 Social Media Platforms are not all Created Equal: What’s Best for Your Business? When you consider the top social media platforms, there is no question that they are not all created equally. Additionally, you have probably noticed an increased number of ads on various social media sites that you frequently visit. There is a perfectly good reason for this. Many companies are now trying to utilize the massive amount of social media users by determining the platforms that are being used and if that is likely to change. The fact is that the majority of Internet marketers have already integrated one or more platforms into their site, while even more claim that it is crucial for the day to day operations of their business. Facebook is still on top when it comes to social media, but there are many choices to consider. This social media usage includes sites such as Facebook, Twitter, YouTube and Google+, in addition to smaller sites such as forums, podcasting and daily deal sites. To improve the sales and revenue of the business. The fact is that each of the reasons to use social media listed here are viable, when the campaign is executed properly. This means dedicating real time, money and effort to the process you use. 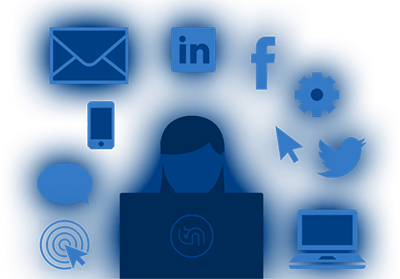 A huge benefit of social media for smaller businesses is the fact that they can generate interest and notoriety in what is offered simply by utilizing a variety of social media sites. When you utilize the benefits of social media, you can see and calculate their ROI (return of investment). This is essential for any business. If you are not achieving the desired results, then you may want to consider tweaking your efforts to better connect with your target customers. The prediction is that YouTube and Facebook will have continued increases in use, while sites such as geo-location sites and daily deals are likely going to see a decrease in activities. Understanding this fact may help you to build a more successful and effective social media campaign for your business. There is no question that social media sites are a huge part of successful marketing strategies. The manner in which you use these platforms makes all the difference in the effectiveness that your efforts with have. Using this information you can find a successful way to not only integrate the social media sources, but also to make the most of it, financially speaking.